London and San Francisco – November 5, 2018 - Today, IBM iX, the digital agency and consultancy part of the business, and RocketSpace, a Silicon Valley-based external innovation consulting company, are announcing the Aging Population Industry Collaborative, a new pilot-driven program using emerging technologies to solve challenges faced by the aging community. As the founding partners, IBM iX and RocketSpace will bring progressive corporations across industries including healthcare, financial services, telco, retail, energy and CPG together with disruptive tech startups to jointly build digital solutions that help improve the financial wellness, mobility, health and well-being, and daily living of the fastest growing and wealthiest segment of our population. Emerging technologies from robotics to artificial intelligence and sensors have the potential to revolutionize how the aging population - and their supporting community - live and thrive. During the program, the diverse group of forward-thinking global organizations and selected startups will have multiple real world proof-of-concept testing opportunities that could lead to expanded pilots, future partnerships, or investments. Unlike traditional corporate innovation programs, selected startups will not be required to give up equity. They must meet minimum criteria including having a product ready for testing, seed-to-Series B funding, and align with the program’s key challenge areas, better positioning them for pilot tests that have the potential for transformative business results. The program will kick off in London in early 2019, followed by a virtual program, creating opportunity for participation from both corporations and startups around the world. Progressive corporations interested in joining the Aging Population Industry Collaborative should connect directly with Ted Fisch, tfisch@rocketspace.com. 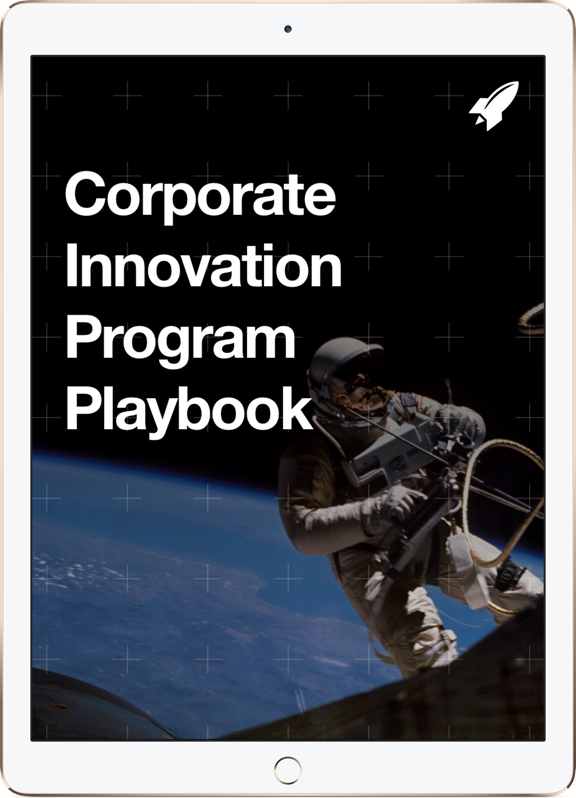 For more information on RocketSpace’s Industry Collaboratives, please visit: http://www.rocketspace.com/corporate-innovation-services/collaborative. At IBM iX, we work at the intersection of strategy, creativity, and technology to help our clients digitally reinvent their businesses. We define their strategy, create exceptional experiences, and build their new platforms. Supported by 35 global studios and 15,000 practitioners, we combine the best of design and technology with the power and scale of IBM to turn transformative ideas into scalable experiences and solutions. We are driven by a specific purpose that is centered around designing for real people, and turning strategic insight into action. 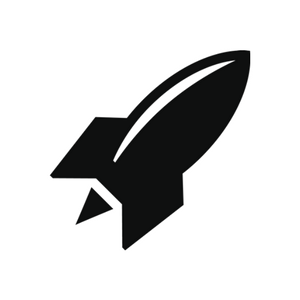 RocketSpace is a global ecosystem of people and ideas that provides the necessary velocity — both speed and direction — to help the world’s top innovators bring the future to market. Founded in San Francisco in 2011, its global network of technology campuses and services are designed to help tech start-ups scale. RocketSpace also helps corporations fuel their continuous growth by tapping into its ecosystem of top startups from around the world. Learn more at rocketspace.com.